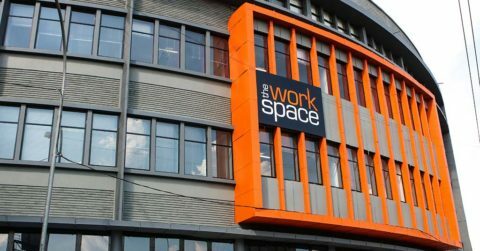 At The Workspace, we offer fully serviced, furnished offices in a range of sizes, from single-person offices to offices suitable for teams. Our offices are available on flexible terms and all clients have access to a range of business services and facilities. 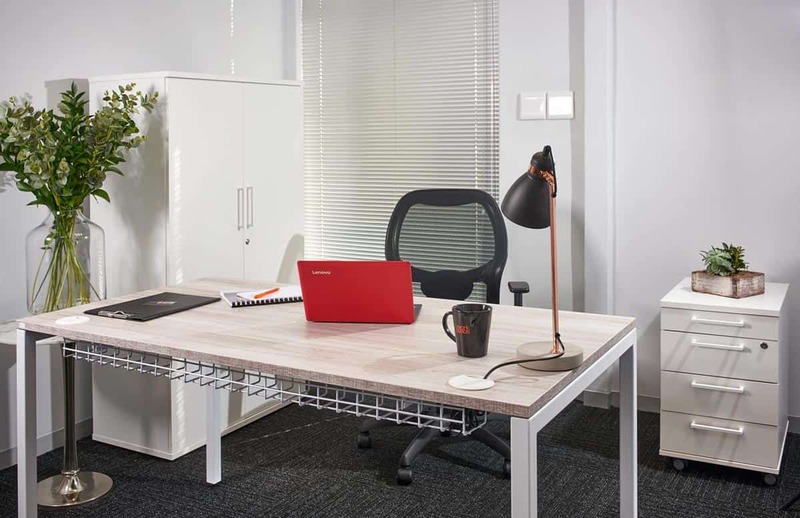 A serviced office is a private office space, located in business premises that are shared with other office and coworking users. 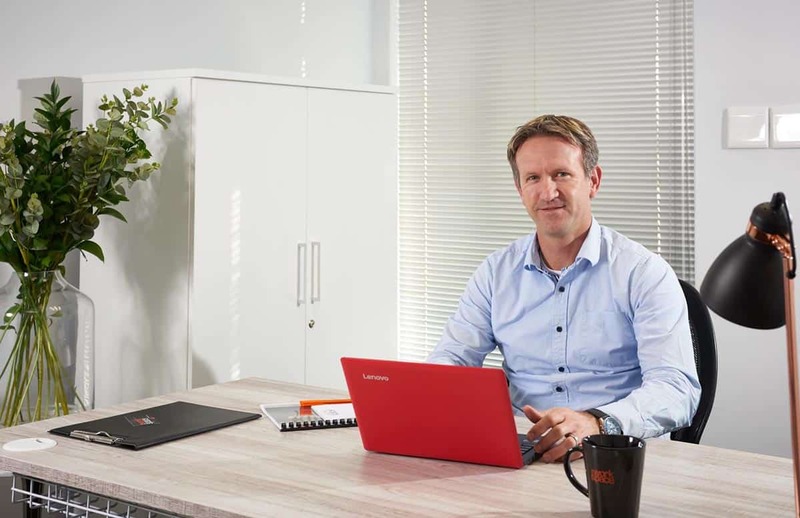 The premises are equipped and managed by a specialist office space provider, like The Workspace. Serviced offices are available on flexible terms and provide access to shared business infrastructure, equipment and services. Simply find a branch near you and enquire if a serviced office is available in the size you require – from a one-person office to an office suitable for a team. You can also organise a tour of the premises. When you’re ready to move in, you can choose from a three, six or 12-month agreement. access to an on-site centre manager and full reception team. Many of our branches also offer on-site cafés, outdoor relaxation areas and free parking. How much does a serviced office cost? 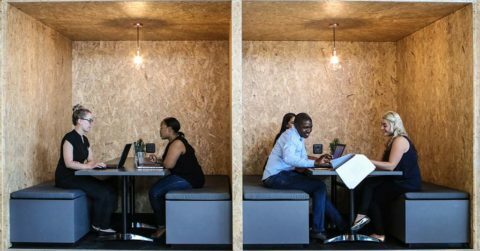 The cost of a serviced office at The Workspace will depend on the size and location of the office. Please enquire with a branch near you. 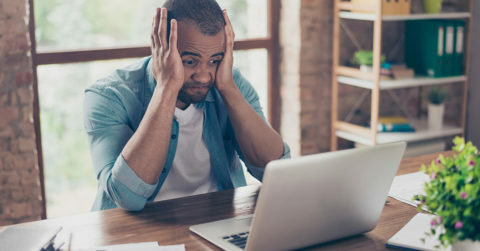 Because serviced offices are available on flexible terms and enable shared access to resources, they’re much more affordable than traditional office spaces. With a serviced office, you don’t have to worry about finding, setting up or maintaining business premises and infrastructure. This can mean huge time and cost savings. 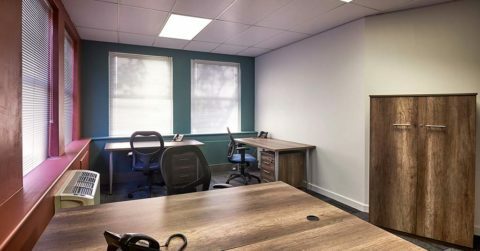 Everything from professional décor, fibre internet and video conferencing to meeting rooms, an attractive reception area, facilities for making coffee and tea and cleaning services are already in place. Simply move in and focus on your business. A centre manager and a full reception team are always available and ready to assist. Why consider our serviced offices? The Workspace is known for its friendly, efficient staff and its exceptionally attractive, comfortable office premises. 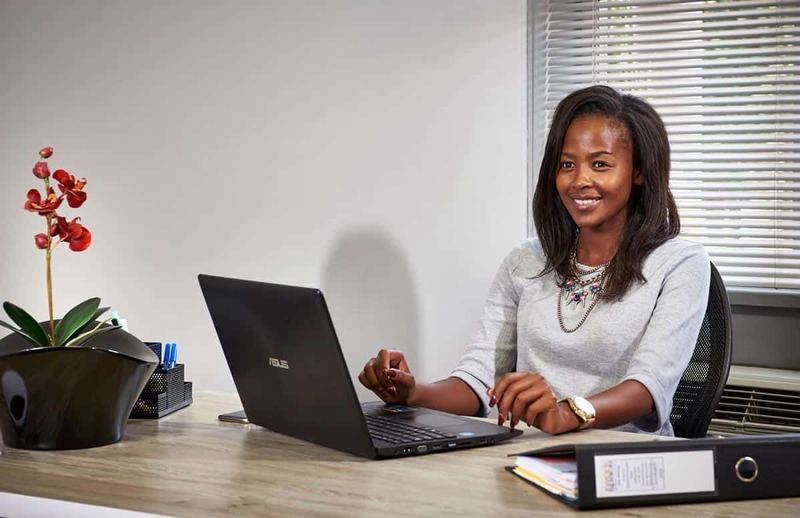 Our serviced offices are located in prime business areas, and all our branches offer a range of convenient, on-site business services. Many branches feature on-site cafés. 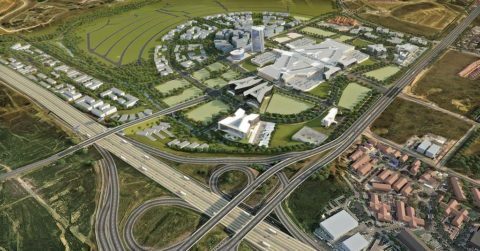 Some include elegant outdoor relaxation areas or attractive views, and our branches at Melrose Arch and The Club, Pretoria offer access to premium shopping districts. Whichever branch you choose, you’ll benefit from our superb service, with our branch managers and reception staff functioning as a friendly and efficient extension of your business. 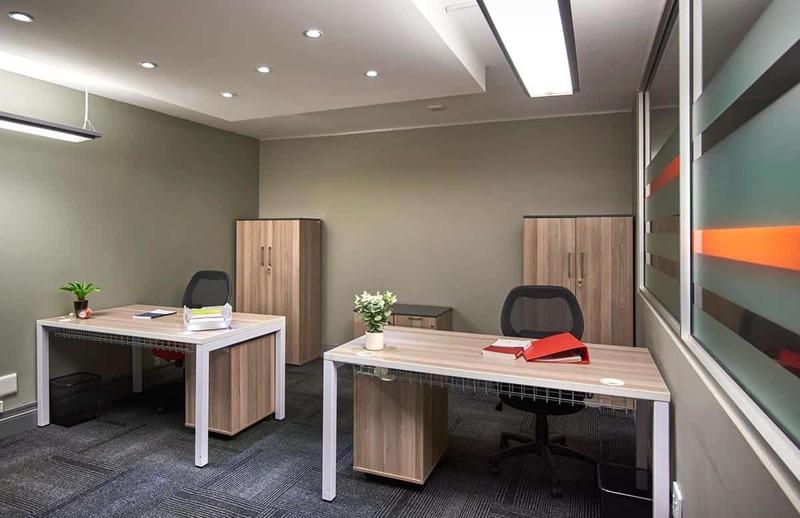 For more information or a tour of our serviced offices, contact a branch near you directly or call us on 0861 250 259. Our aim is to create the ideal office space for the 21st Century. 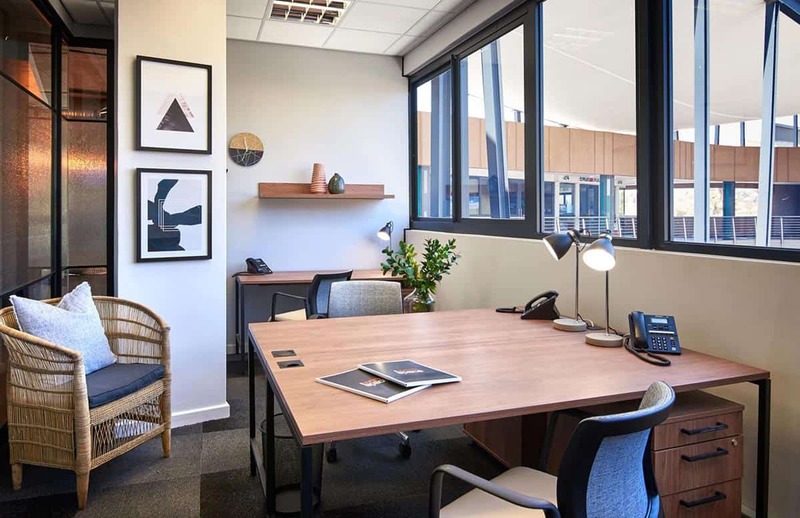 Contact one of our consultants today to find out how The Workspace can provide you with an affordable, flexible and suitably equipped office space for your business.